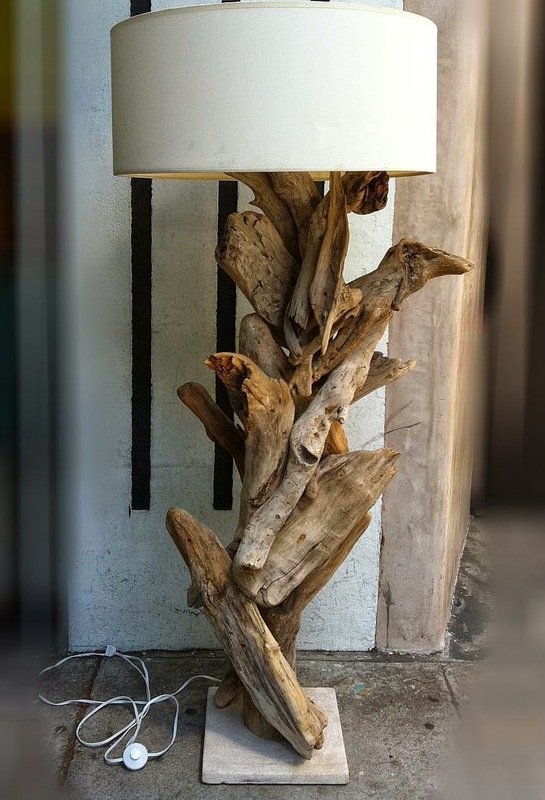 When i was young back in the province, we didn't take notice of driftwood. 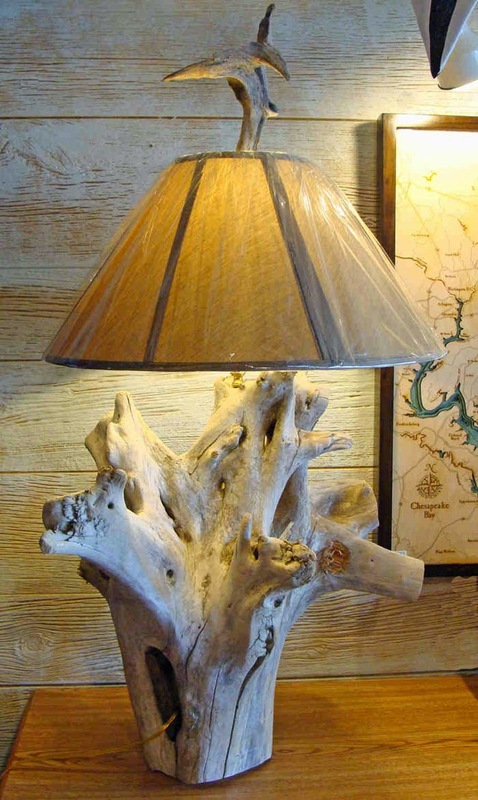 We just let it rot at the shore as though it is a useless piece of wood. 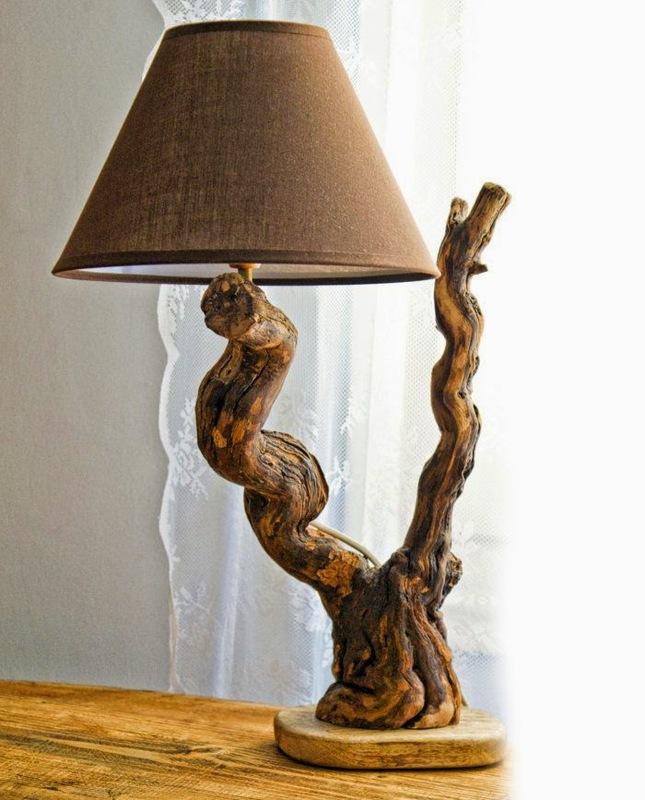 We can't even use it as firewood because it doesn't burn like a natural firewood. 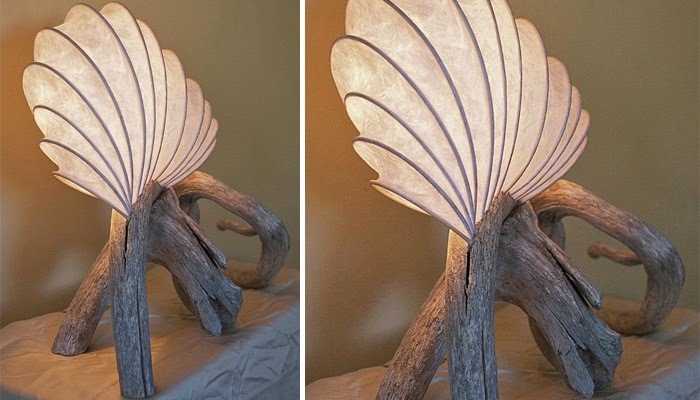 Maybe because it is soaked in saltwater for a very long time(?) 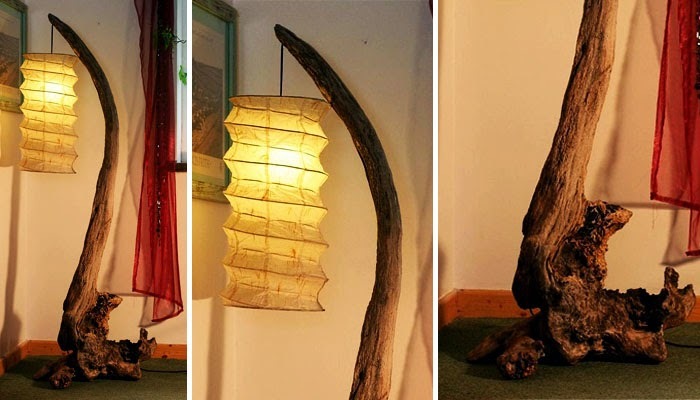 - i don't really know why. 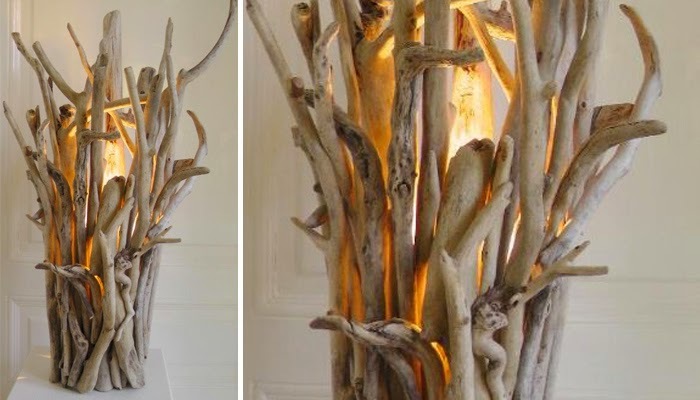 Until these used to be useless piece of wood reached the hands of artistic and talented persons who turn it into a piece of art, these driftwood became an expensive furniture and decors. 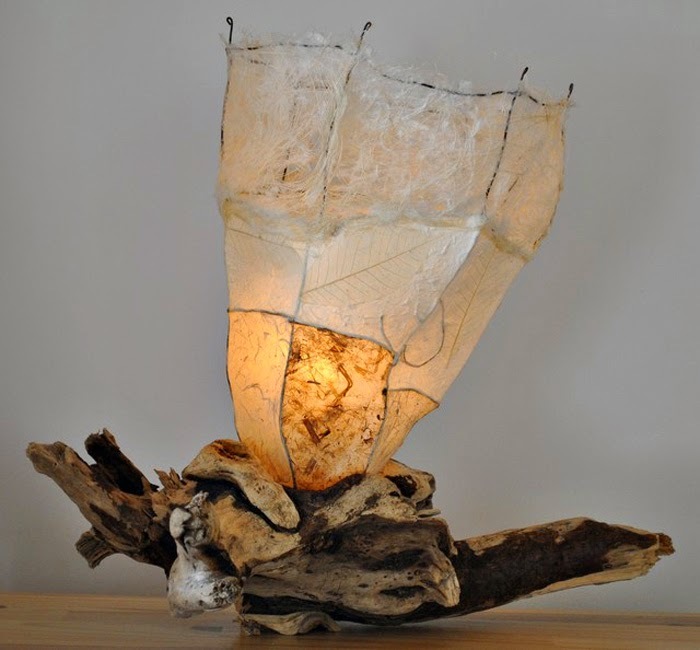 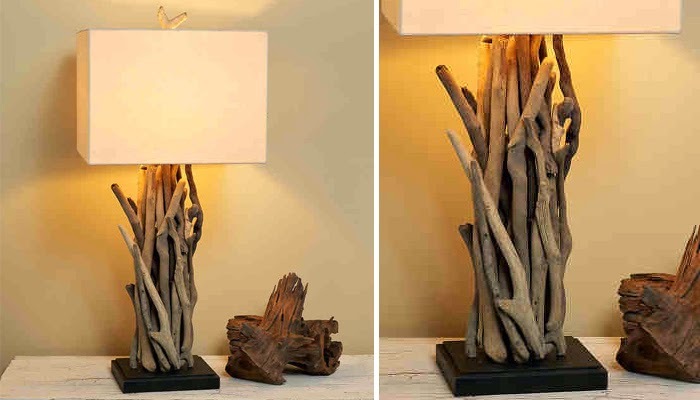 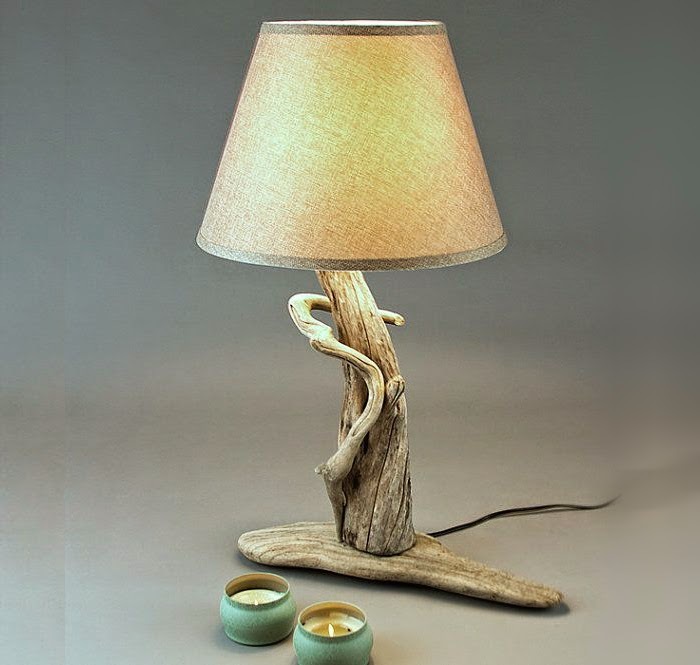 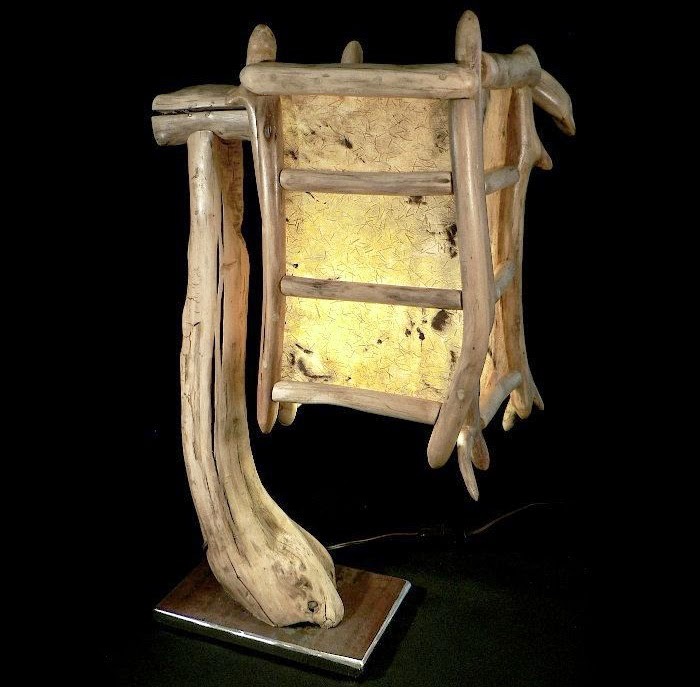 Take a look at these base lamps made from driftwood and natural wood debris giving each lamp a uniquely beautiful look. 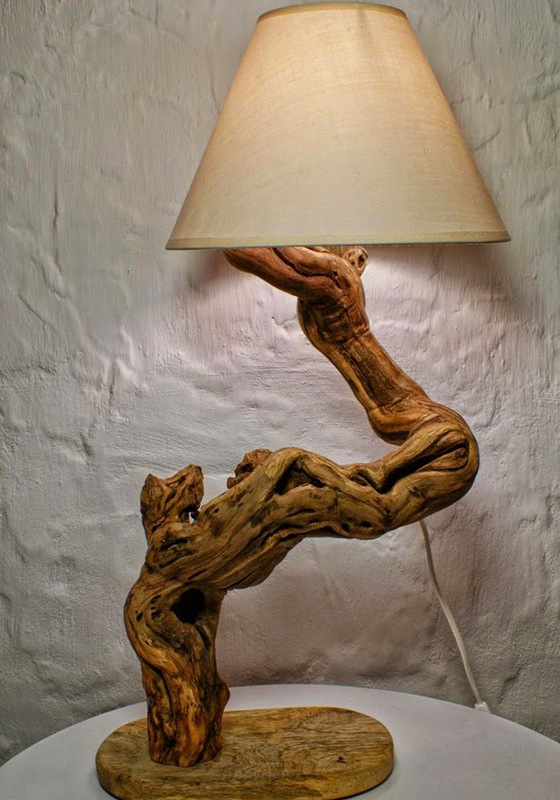 Decors, Driftwood, Driftwood Lamps .